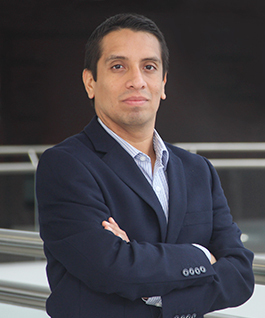 Head of the Academic Department of Law at Universidad del Pacífico. He holds a Master’s degree in Law (LL.M.) from Harvard Law School (USA), and a degree in Law from Pontificia Universidad Catolica del Perú. He has undertaken specialization studies at Harvard Business School (USA), the International Institute of Human Rights in Strasbourg (France) and The Hague Academy of International Law (Netherlands). He has extensive teaching experience regarding undergraduate and graduate courses in Public International Law, Human Rights, and International Relations. He has been a professor at the George Washington University Law School (USA) and the International Centre for Policy Studies (ICPS) at Universidad Nacional de San Martín (Argentina). 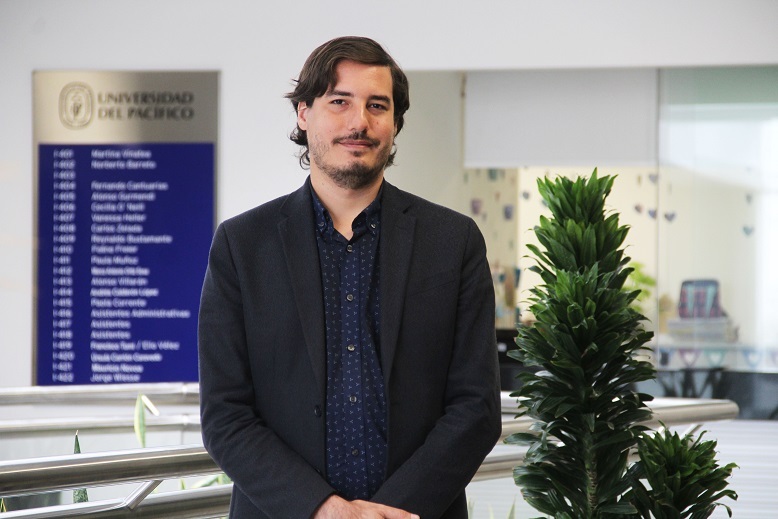 He has worked as senior specialist for the Special Rapporteur for Freedom of Expression of the Inter-American Commission on Human Rights in Washington, D.C. (U.S). His current research areas are the hate speeches within the framework of the right to freedom of opinion and expression and the legal regulation of sexuality, especially focused on gender identity and sexual orientation. 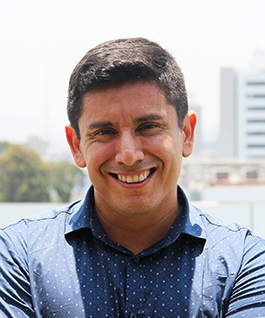 He has been an advisor to various organizations of civil society linked to the collection of testimonies for the Peruvian Truth and Reconciliation Commission (TRC). He has worked as a consultant for the Office of the United Nations High Commissioner for Human Rights, the Pan American Health Organization, the Global Fund to Fight AIDS, Tuberculosis, and Malaria, the Inter-American Commission on Human Rights, the Konrad Adenauer Foundation, the Trust for the Americas, the International Human Rights Clinic at George Washington University (USA), and the Center for Studies on Freedom of Expression and Access to Information at Universidad de Palermo (Argentina), among others. Non tenured Professor at Universidad del Pacífico Academic Department of Law. He is a Doctor in Law from Universidad Carlos III de Madrid, where he belongs to the Advanced Studies Program in Human Rights and Advanced Studies in Philosophy of Law. He also completed a Spanish Law postgraduate program at Universidad Alcala de Henares and obtained a Master’s degree in Constitutional Law and a Bachelor’s degree in Law from Pontificia Universidad Católica del Perú. Professor at the Academic Department of Law. He holds a Master of Laws (LL.M.) from Yale University (United States), is a lawyer and holds a bachelor's degree in Law; both from Pontificia Universidad Católica del Perú. Main professor and Dean of the School of Law at Universidad del Pacífico. He holds a Master’s degree in Law (LL.M.) from Yale Law School (United States) and graduated as a lawyer from Pontificia Universidad Católica del Perú. Full-time professor at Universidad del Pacífico Academic Department of Law. 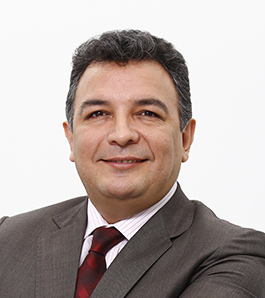 He holds a Master of Laws (LLM) in International Legal Studies with a certification in Human Rights from Georgetown University and is a Lawyer from Universidad de Lima. Vice Dean of the School of Law and Associate professor in the Academic Department of Law. 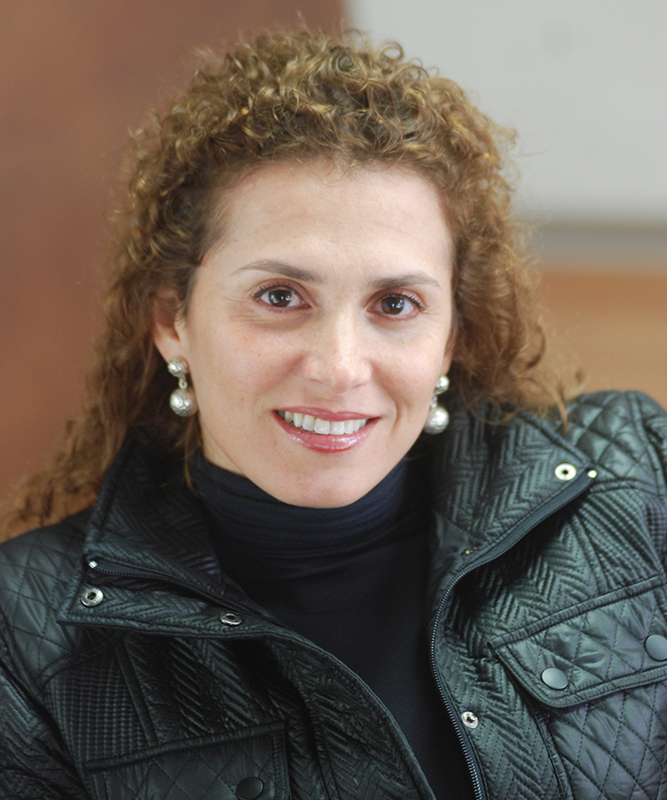 She graduated as a lawyer from Pontificia Universidad Católica del Perú and holds a Master’s degree in Law from the University of Pennsylvania (USA). She has undertaken specialization studies in Arbitration. In addition, she is undertaking a PhD studies in Law at Pontificia Universidad Católica del Perú. 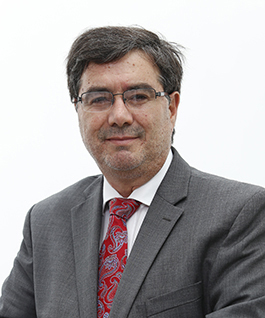 Head of the Academic Department of Law at Universidad del Pacífico. He holds a Master’s degree in Law (LL.M.) from Harvard Law School (USA), and a degree in Law from Pontificia Universidad Catolica del Perú. He has undertaken specialization studies at Harvard Business School (USA), the International Institute of Human Rights in Strasbourg (France) and The Hague Academy of International Law (Netherlands).